Backup Buddy (or BB for short) is a new backup app that I designed, with the help of some friends of mine, who go under the collective name of “Koomasi”. To Illustrator Hamster μετατρέπει παλιά έγγραφα Adobe Illustrator από το κλασικό Mac OS και Windows έτσι ώστε να εμφανίζουν σωστό ελληνικό κείμενο στο Mac OS X. Είναι ένα πολύ χρήσιμο εργαλείο για ατελιέ και επαγγελματίες γραφίστες. To XPress Hamster μετατρέπει παλιά έγγραφα Quark XPress έτσι ώστε να εμφανίζουν σωστό ελληνικό κείμενο στο Mac OS X. Επίσης το XPress Hamster προσφέρει την δυνατότητα να ανοίξετε παλιά έγγραφα που είχαν σχεδιαστεί με την έκδοση του Quark XPress για Windows, καθώς και να μετατρέπει πολυτονικό κείμενο από το Mac OS 9. Ιδανικό για εκδοτικές εταιρίες, ατελιέ και επαγγελματίες γραφίστες. 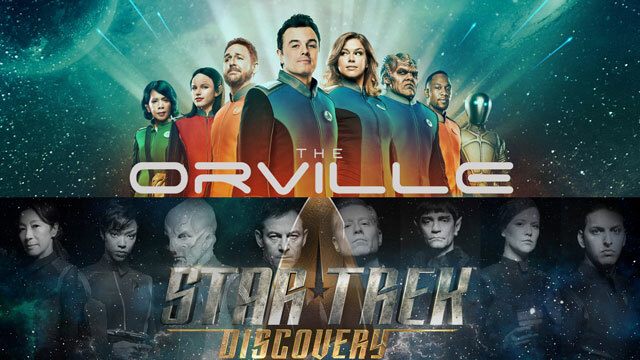 After years of severe drought, we finally have two brand-new mainstream Sci-Fi TV series on the air*. And they are as interesting as they are polarising. I don’t like the way political correctness is getting in the way of good characters and storytelling. I don’t want a male Mary Poppins, or a male Lara Croft, or a male Wonder Woman. 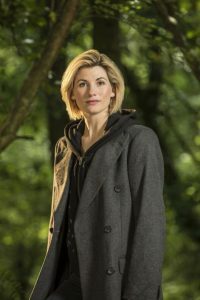 In the same vein, I don’t want a female Shelock Holmes, or a female Indiana Jones, or a female Doctor Who. Gender is a basic defiling characteristic of the human condition. You can’t get around the fact that we as a species have different psychological reactions to other people depending on our gender and theirs. This means that when creating a fictional character, their gender is NOT trivial. It is a major defining characteristic of that character’s identity. So no, I don’t want classic characters what I loved for many years to be gender-swapped in the name of political correctness. Also, one could argue that gender-swapping a well established and beloved character is actually chauvinistic because it creates the impression that you can’t have a successful female character unless it was first a success as a male character. If you want a strong female character in the Doctor Who universe, bring back Romana and make her the star of her own show. THAT is affirmative action. Not trying to “steal” a male character’s popularity to further your agenda. The new Star Wars movie has been an unqualified commercial success. The vast majority of the fans love it, and online you can find hundreds of reviews praising it. So I thought I’ll present a contrarian point of view. 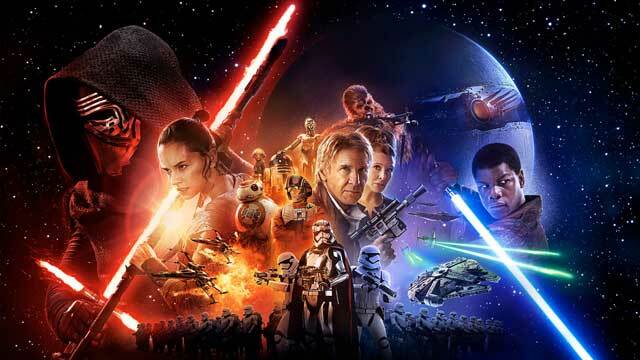 Here’s everything I didn’t like about The Force Awakens. Before you read this review, it is important to know where I’m coming from: I loved the original trilogy, hated the prequels (which I don’t even want to consider as canon) and pretty much ignored all the expanded universe stuff with the notable exception of the Timothy Zahn book trilogy “Heir To The Empire”, “Dark Force Rising” and “The Last Command” which I loved. The computer as a fashion accessory. 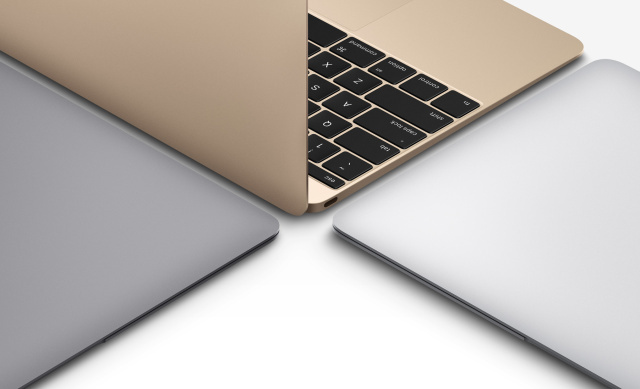 The new Apple MacBook reinforces a trend I was worried about for a long time. Computers that are so impractical in design that are actually just fashion accessories. How else can you describe a computer with no expandability and virtually no ports which comes in a variety of colours?